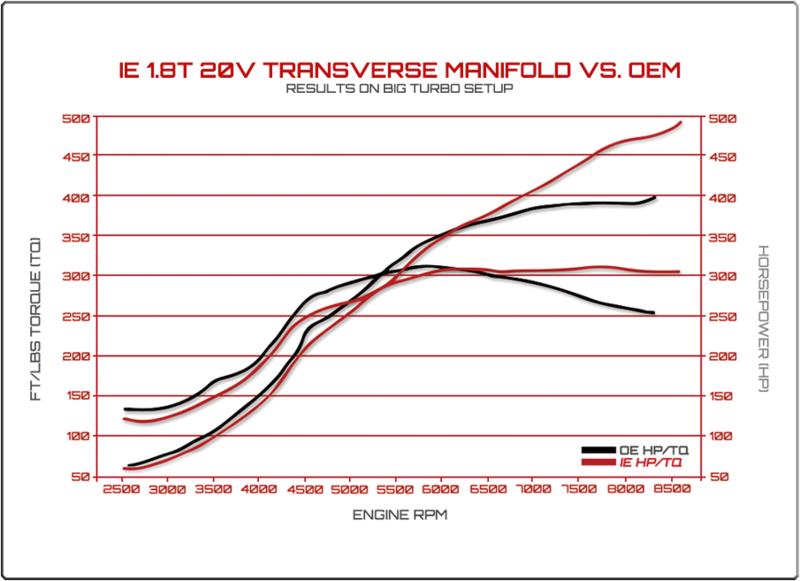 Want larger gains than look no further than swapping out your intake manifold to the Integrated Engineering intake manifold. IE has designed their intake manifold from the bottom up to put performance at the top of their list when they designed this. 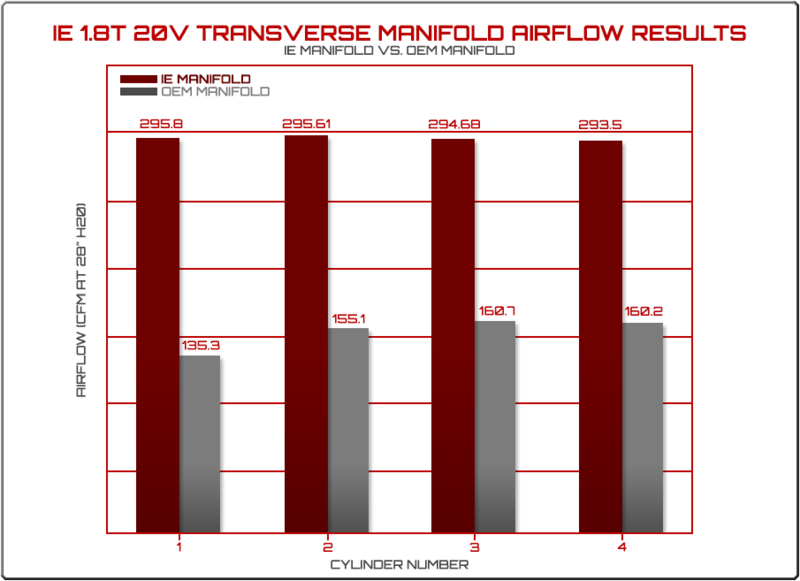 By carefully tuning their intake manifold runner lengths and diameters they were able to create a resonance effect which results in more air into the cylinders. 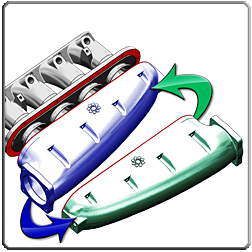 IE's modular plenum design allows for the entire plenum to disconnect from the runners and flipped in either direction. So what does this mean? 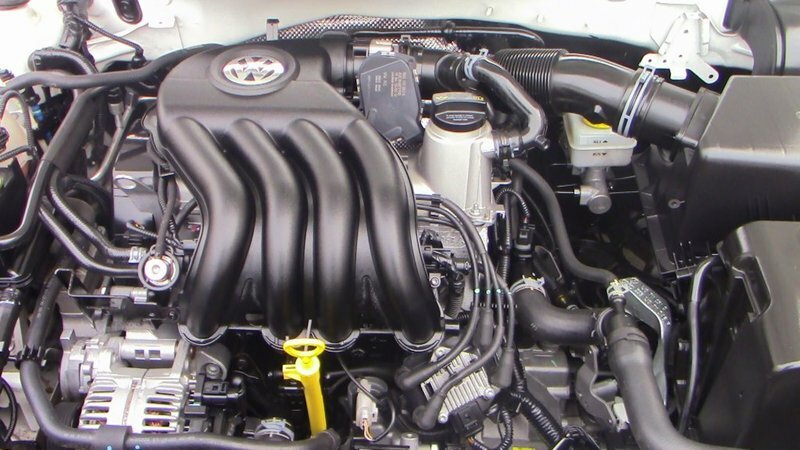 You can now run the throttle body on either side of the engine bay. Perfect for those custom engine setups! Installation is a breeze for the IE intake manifold. Includes in this kit is the IE micro vacuum manifold at no extra charge. This fitting provides all of the vacuum sources neeed without the worry of cluttered lines or ugly plugs on the top of the manifold.